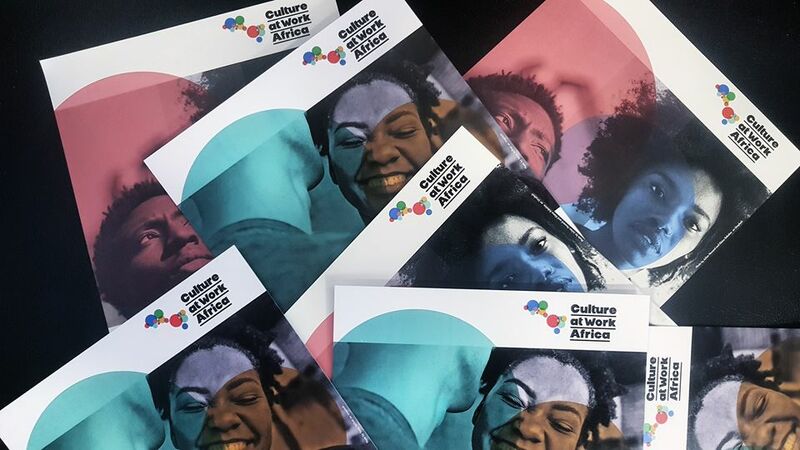 The project Culture at Work Africa has launched the Second Call for proposals addressed to 15 African countries! The call is looking for innovative on-the-ground projects aiming at developing safe and neutral spaces for intercultural dialogue and at promoting active citizenship and intercommunity relations. The deadline for submission is Monday, 15 April 2019 at 12:00 (GMT). To know more about the Culture at Work Africa project, please visit the dedicated website.